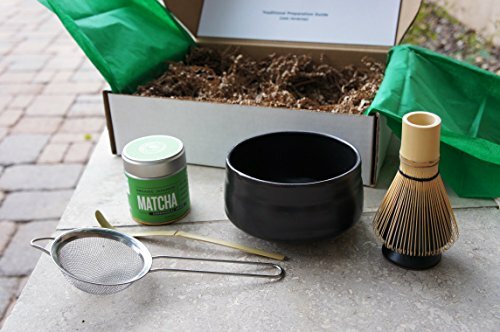 BAMBOO WHISK (CHASEN) & BAMBOO SCOOP (CHASHAKU): Made with sustainably grown bamboo. 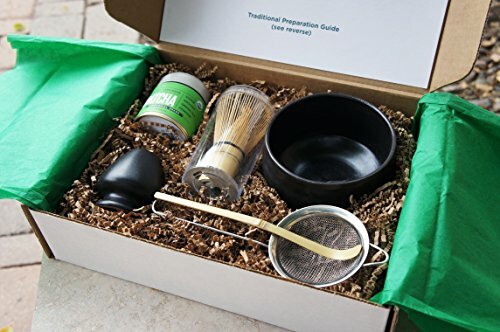 The whisk holder holds the whisk during tea preparation and drying and helps keep its shape. 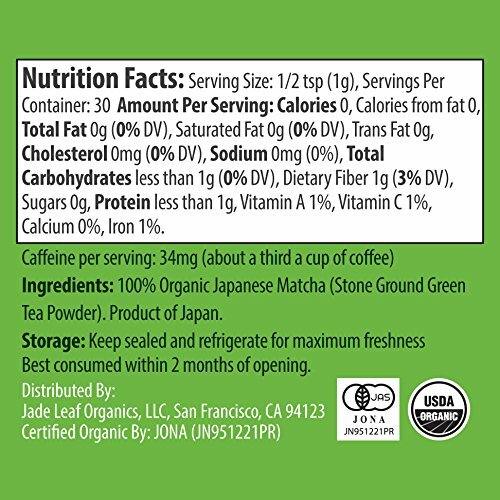 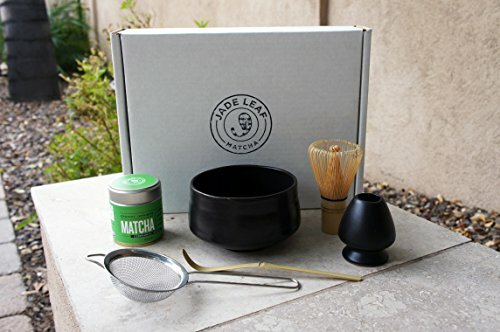 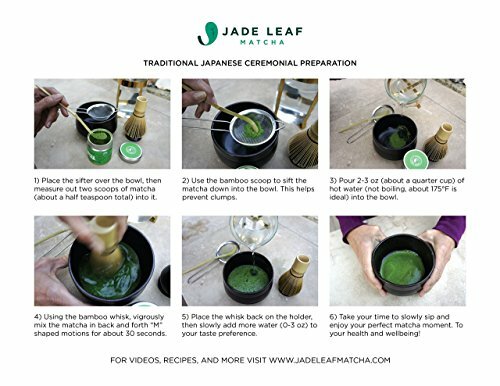 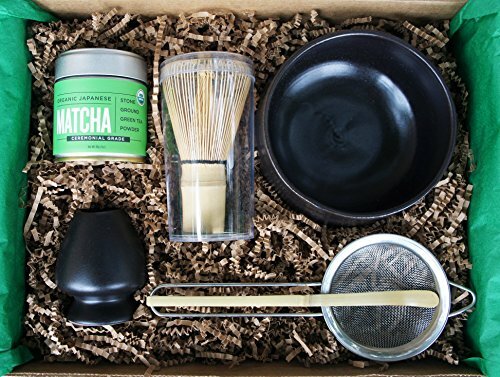 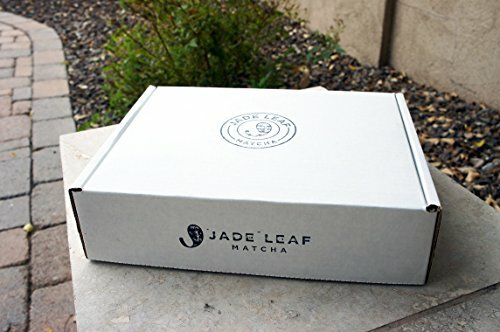 STAINLESS STEEL SIFTER: Sifting the matcha is crucially important to ensuring your cup turns out with perfect consistency.